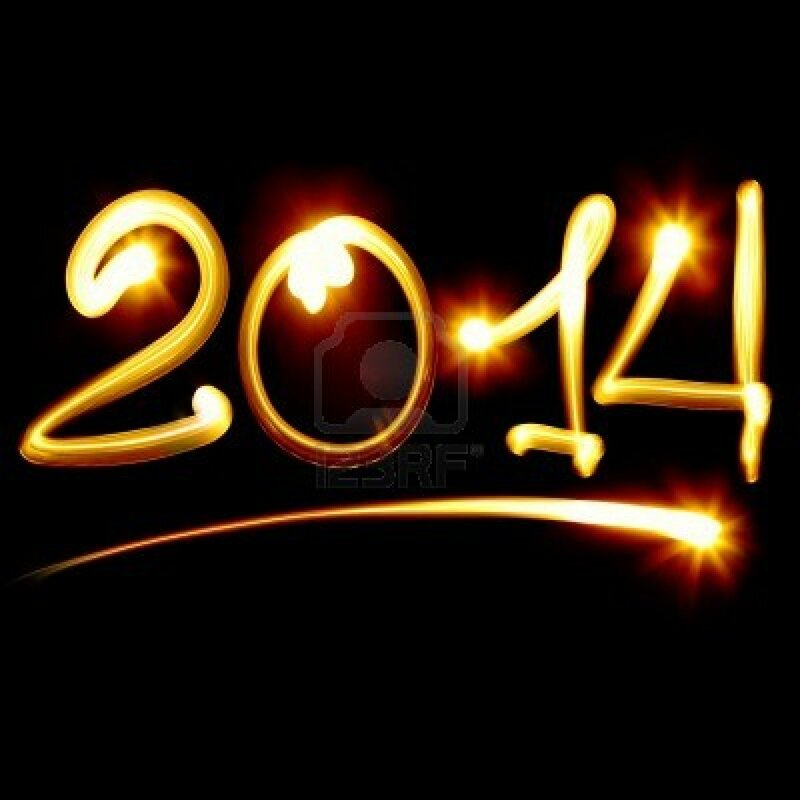 After finishing 2013 with a list of top sings from the past year, The Music Court is ringing in 2014 with a few album previews for exciting new albums to be released in the coming months. Will these albums feature songs that appear on the top 10 songs of 2014 list? I can’t think that far in advance! Before we swing back into new band profiles and other new, rich content, let’s check out three albums on the platter of melodies for the new year. We start with a duo of accomplished musicians who will look to pin their respective ability against the dreaded sophomore album slump. This is Bruce Springsteen’s 18th studio album. Yes, 18. The Boss will never stop working, and he clearly has high hopes for this unprecedented release. Unprecedented, you say? This is the heartland rocker from Jersey’s first studio album composed entirely of covers, unreleased material, or reimagined versions of past songs. For other musicians this may be considered the beginning of the end, but for Springsteen it is a celebration. 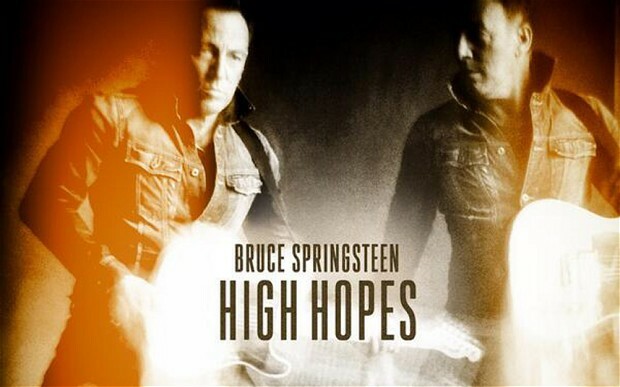 Tom Morello joins Springsteen on eight out of the 12 tracks, and late saxophonist Clarence Clemons (the big man) and organist Danny Federici (Phantom Dan) appear on two tracks. If you haven’t already gotten a copy of the leaked album it comes out for real on January 14. 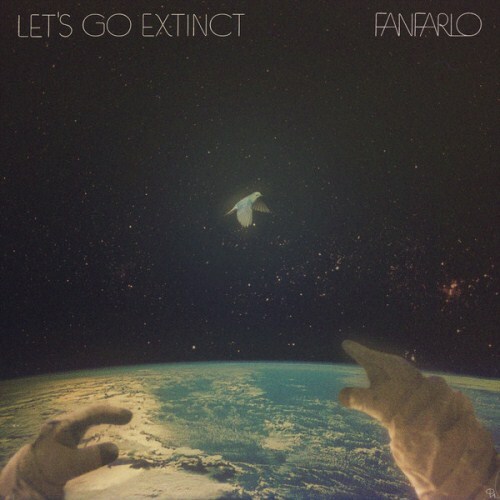 Fanfarlo has had a dear spot in my musical heart since the release of its debut album in 2009. 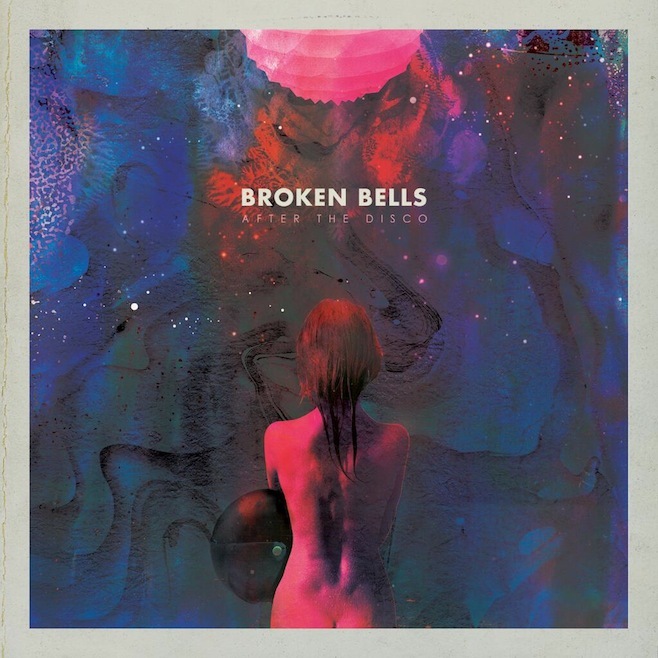 The London-based band that defies all genre defining (the band describes its sound as Space Opera meets Spaghetti Western, so do with that what you will) features a plethora of rich instrumentation and potent vocals. Not band for a quartet of multi-instrumentalists. The band’s last release was a concept EP that explored the past, present, and future of humanity. Let’s Go Extinct comes out on February 10.